Like Amsterdam, New York and Barcelona, Berlin also faces the challenge of accompanying and shaping the digital future of the city - not only technologically, but also with regard to socio-political aspects. The central instrument here is the development of a digitization strategy. The aim is to develop a digitization strategy for Berlin based on sustainability, participation and economic development. The strategy development process is scheduled to last 18 to 24 months and will be accompanied by a participatory citizen dialogue. The aim is to create a Berlin that is worth living in, which also ensures access and opportunities for all Berliners in the digital age and thus offers potential for growth and better social coexistence in the city. 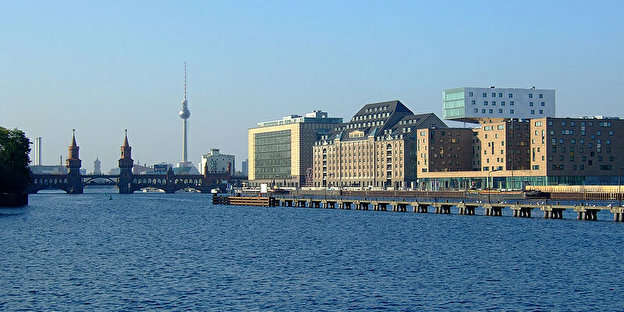 The mutual exchange with other cities that face similar interdisciplinary and interdepartmental challenges as Berlin will enrich the process of brainstorming for a successful implementation of the goals.